As we enter a new Fort Lauderdale real estate market , a more balanced one, boutique smaller buildings are getting a great deal of attention. We want to bring your attention to Westchester House. Read more about Westchester House which is located at 3080 NE 47th Court, Fort Lauderdale, Florida. Westchester House is a five story builidng of only 38 condominium units. 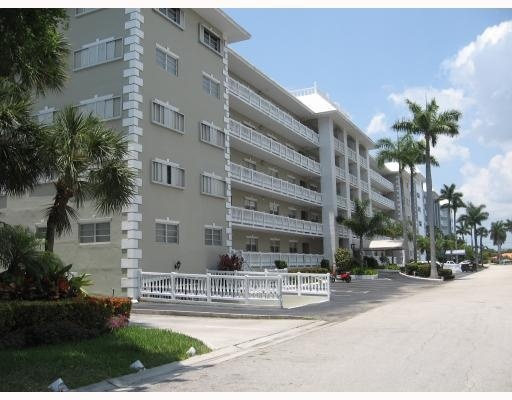 Their two bedroom units are large for the Fort Lauderdale Real Estate market at over 1600 square feet. Many of the condominiums feature views of the intracoastal, downtown and the private homes of Coral Ridge, one of Fort lauderdale's finest neighborhoods. The building offers dockage with no fixed bridges. The pool at the Westchester House is heated, and there is garage parking. Westechester House does not allow pets, and does not allow rentals. This well run property has always been able to keep their maintnance costs low. At Eric Miller and Associates, "We're here to help" with your next Westchester House Condominium purchase or sale. Contact us directly at (954) 383-8170.